Polish Nail Spa is a haven for hands and feet. 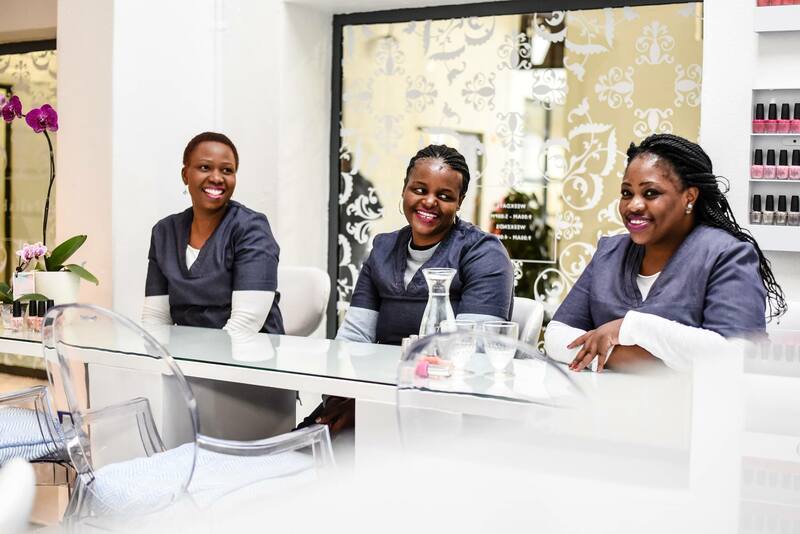 Located in Parkwood, Johannesburg; it was the first of its kind in South Africa when it opened in 2006. 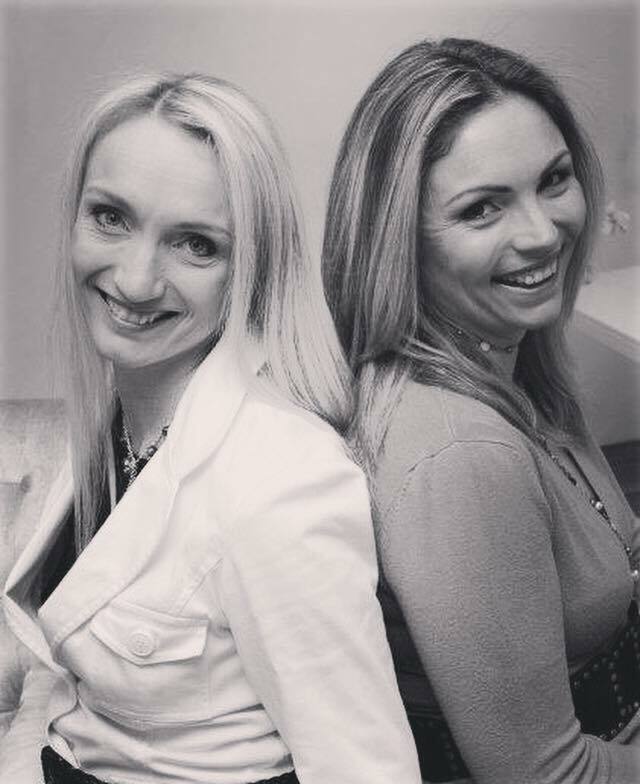 Owners and sisters, Vicky Ross and Lexi Reckling came up with the concept of a nail spa, after years of battling to find a great place to have their nails done. Fluorescent lighting, bad radio and questionable hygiene practices made a visit to the chain nail salons a torturous experience; but they found that most beauticians and day spas didn’t necessarily offer the best hand and feet treatments. 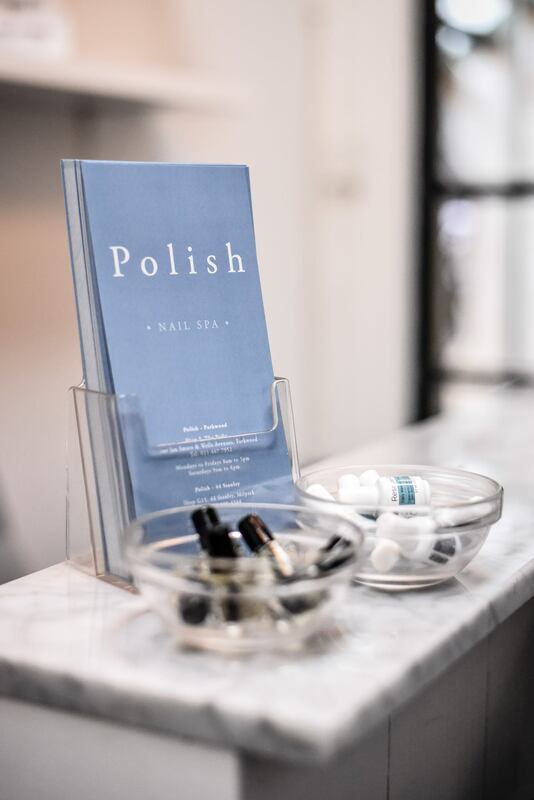 Polish offers expert nail treatments in a beautiful, sanitary environment. 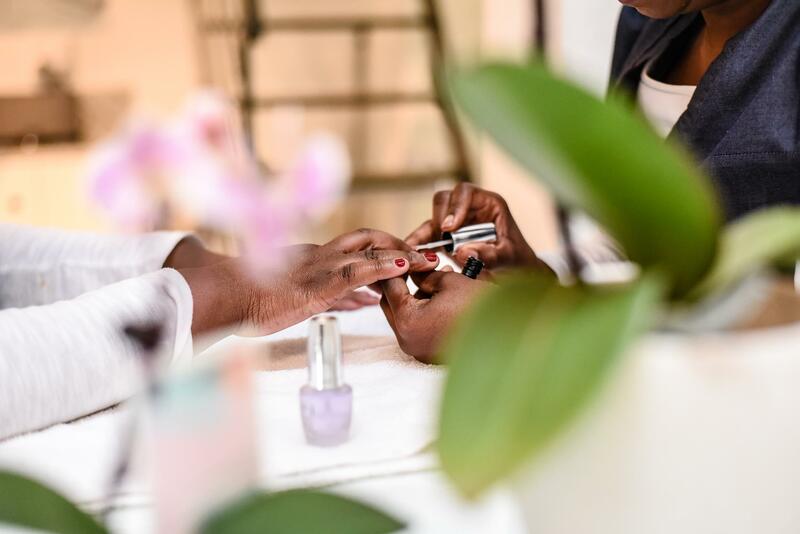 Experienced, friendly technicians; top quality products and strict adherence to international sanitation standards mean that our clients are able to relax knowing that they will leave, not only with beautiful nails, but with their health intact. Furthermore gorgeous interiors, a beautiful gifting section and the convenience of a small centre make the whole experience an enjoyable one. Showing 1-10 of 33 items. 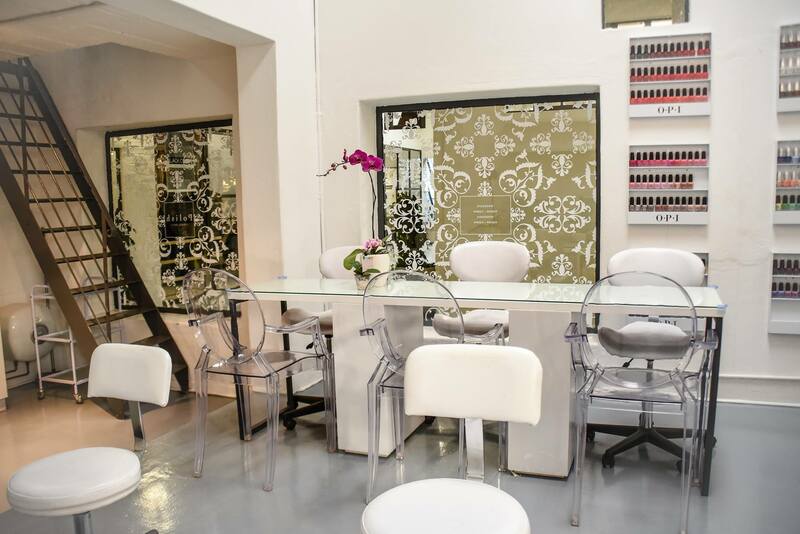 This is the best salon with the best nail technicians, atmosphere and coffee!